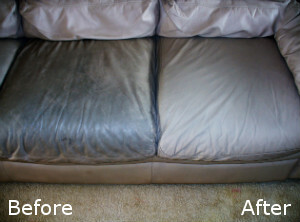 Does your leather furniture need cleaning? Don’t bother with the job. Only a certified professional can properly address your cleaning needs. We urge you to go with our agency because we have what it takes. 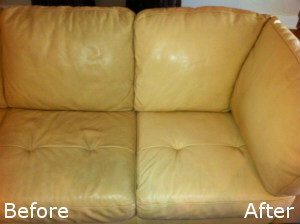 Our leather cleaning service in Blackheath SE3 is a game changer. We can revitalise and restore the lustre of your investments in no time. We are properly trained to tackle these problems and we assure you that we are the right choice. Just so you know, we work on workdays, bank holidays and weekends. We are professionally-screened and bonded. You can lean on us. Give us a ring. We would like to assure you that our leather cleaning service in SE3 is designed to lift dirt off your furniture and prolong its life. We promise that at the end of the service your pieces will look better than before. Leather furniture maintenance and cleaning take time. You don’t want to spend your most precious moments bent over a chair with cleaning rags and some cleaning solution. Whenever your pieces need rejuvenation, be sure to count on our company. We will cut your cleaning time and enable you to enjoy your life. We have professional equipment. It’s mostly cleaning solutions that we use. We have special cleaning cloths and everything else we might need during the cleaning process, such as protective wear, stain removers, brushes and polishing products. We will address your enquiries and listen to you. We will clean all items you entrust to us. We will never do anything to let you down. Our mission is to have you impressed and you can be sure this will be our ultimate goal. Our leather cleaning service in Blackheath SE3 will appeal to you. We are just a phone call away. Feel free to contact us and get things started.